Tasked with the care of patients with complex conditions, you don’t have time for the complexity of one-size-fits-all practice management, EHR and medical billing solutions. You need a flexible and scalable solution to accommodate the specific needs of your practice, whether you’re seeing patients in-center or in-hospital or are providing at home Hemodialysis patient care. Access and customize several nephrology-specific templates and order sets to streamline documentation to provide timely, effective patient care. Web access means your office goes wherever you go. 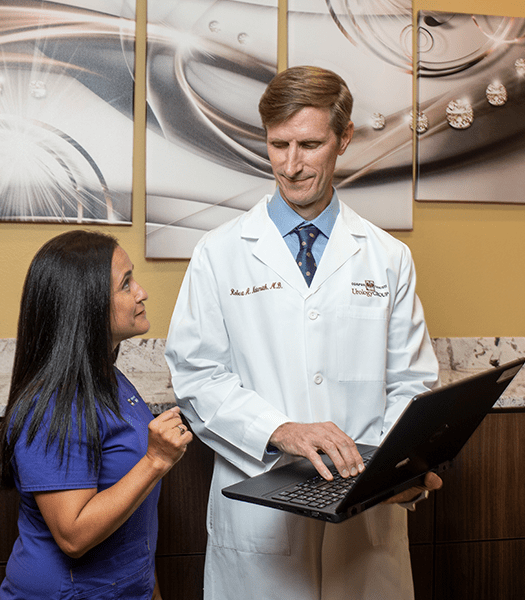 Automated appointment management and streamlined intake help improve the patient experience for new patients as well as patients who make regular visits to your office. Extend capabilities with robust messaging support to boost patient adherence to medication and health regimens. Automated billing rules embedded in claim workflows help you avoid costly errors and get paid faster. Integrated coding and quality initiative reporting make it possible to stay on top of the latest regulatory challenges without taking away from patient care.